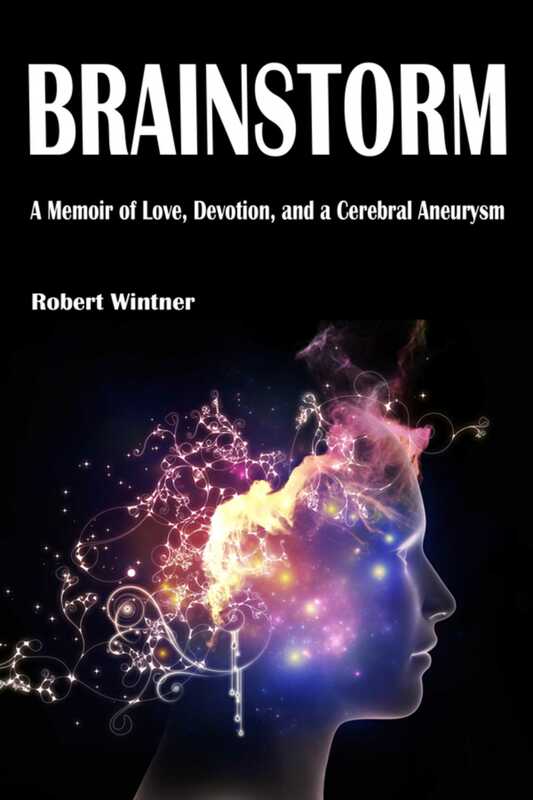 Brainstorm is the candid and powerful memoir of the author's harrowing experience of an aneurysm and his road to recovery. It is a journey of love, devotion, and a clash of medical beliefs and countercultures. The fierce resolve of the author and his wife is extraordinary, inspiring, and matched only by the tremendous competence and care of the medical systemone to which the author initially stands in opposition, but that he later learns to admire and respect.